Hello and welcome to ExamPundit. 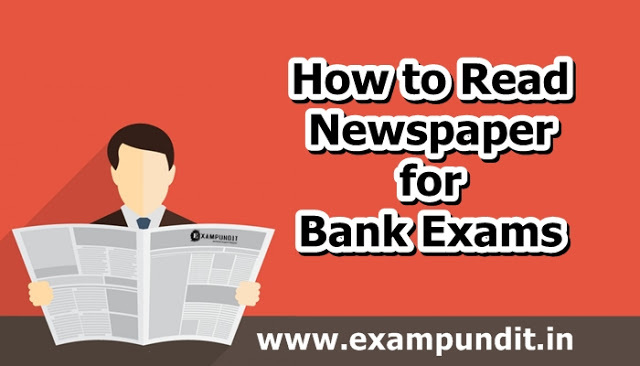 Here is an awesome article which was shared by Aries fire on How to Read Newspapers for Bank Exams. If you read online copy and paste important points then after note down important points in your note book or directly note down. A dominant Australia notched up a thumping 4-0 victory over India in the summit showdown to win the Sultan Azlan Shah Cup hockey tournament in Ipoh on Saturday day. Thomas William Craig (25th, 35th) scored twice while Matt Ghodes (43rd, 57th) too found the net two times for Australia as the in-form Kookaburras won the tournament for a record ninth time. The result meant Australia lifted the trophy with an all-win record. For the reigning world champion and world number one, Craig opened the scoring in the 25th minute when he dribbled past a couple of Indian defenders and dragged goalkeeper Akash Chikte out before putting the ball into an empty net. Craig doubled the lead when he lunged into a cross in the 35th minute for his fourth goal of the tournament. It was the turn of Ghodes then to join the party as he scored two more goals to complete a convincing win against an opponent which was making its seventh appearance in the final of the event. Ghodes was playing in his 150th match.Ghodes scored his first goal through a volley, while the second one came barely three minute before the final hooter, as the script refused to change with Australia continuing their denomination over seventh ranked India, who won the tournament five times in the past. India finished third in the last edition. India started well as the first quarter ended goal-less, but conceded once in the second quarter. The Aussies though were way ahead of their opponents when play resumed after the first half. 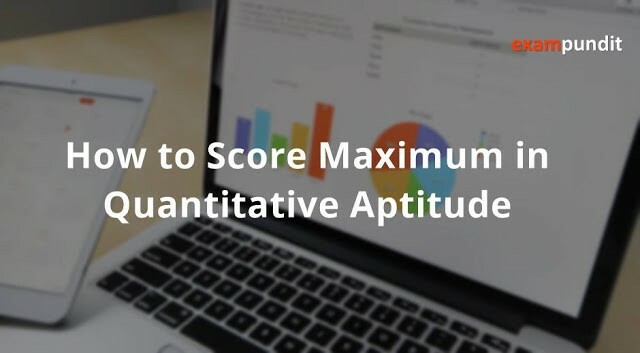 And you will add more points as your comfort..
And same thing when you read business, national, international, economy etc note down important points and all related facts. When you ever read editorial or some important topics your work is cut it from news paper and paste in your note book or copy it from online ( don’t know about app) and paste in ms word . 1. Because for important points , for essay , GD, and interview . suppose you don’t know about topic , so how you write and how you speak ? 2. It save time when you prepare for written/gdpi because all burning topics are in your pocket . 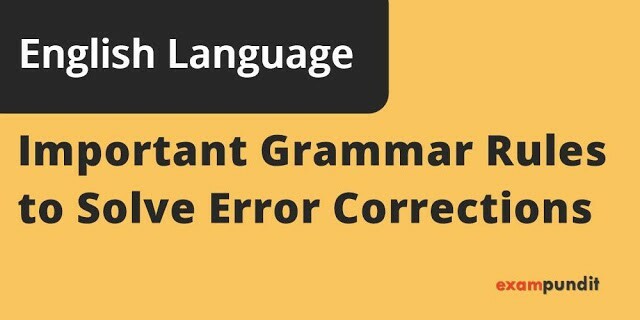 Many successful students don’t prefer grammar books or even regular practice for English question paper why ? 1. They have habit of reading news paper on daily basis as like morning tea . 2. When you daily read news paper your eyes feel more comfortable with flow of reading and whenever you see some mistake you easily find mistakes. 3. You comfortable daily reading you easily arrange sentences..